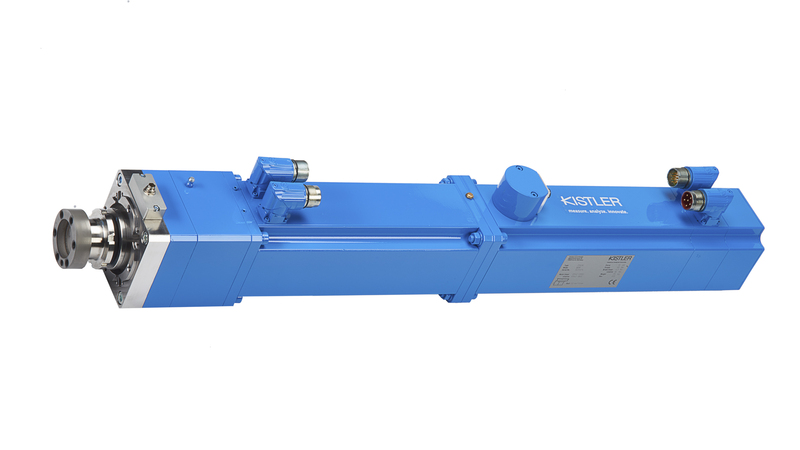 The Kistler Group develops sensors and measuring systems for pressure, force, acceleration and torque including physical border area. 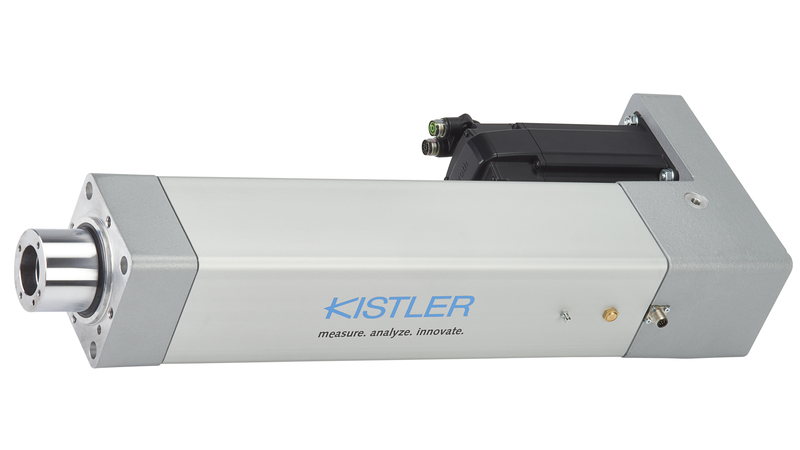 Kistler solutions enable the analysis of physical processes, control industrial processes and provide information to optimize the product quality. 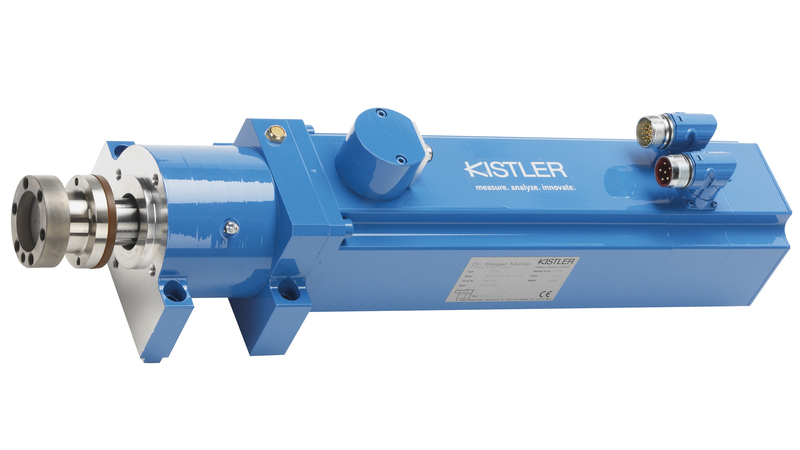 The Kistler product portfolio is used in engine development and motor monitoring, automotive engineering, plastics and metal processing as well as assembly and testing technology. 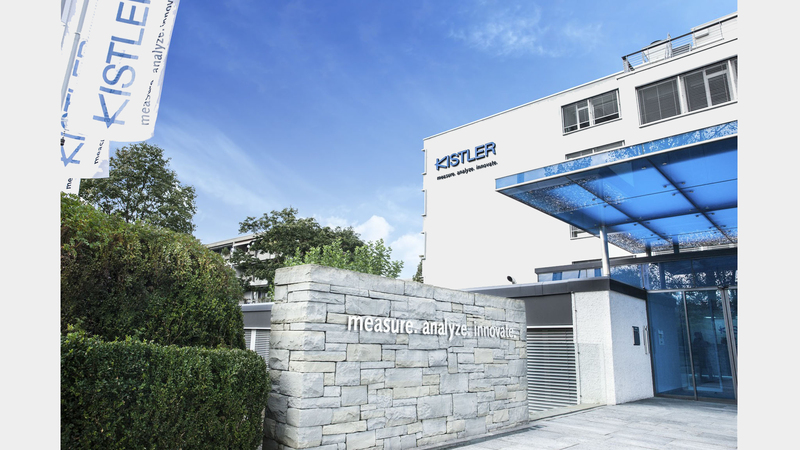 Since 2013 the divisions ART (Automotive Research and Test), IPC (Industrial Process Control) and ST (Sensor Technology) are independent strategic head organizational units of the company group. The divisions cover the ever more specific requirements of the different customer segments.